FRESH, NON-SMOKING TRUCK! 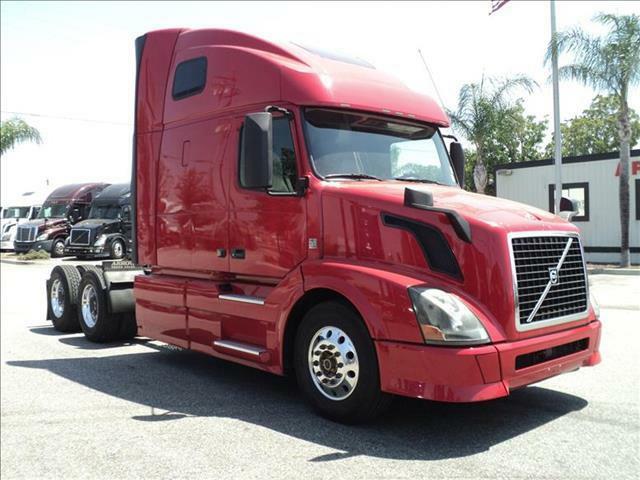 Excellent miles, very affordable double bunk sleeper with light gray interior and wood grain accents, Volvo VED13 motor and Eaton/Fuller 10 speed manual transmission! Very clean with fresh oil change and annual DOT sticker ready!